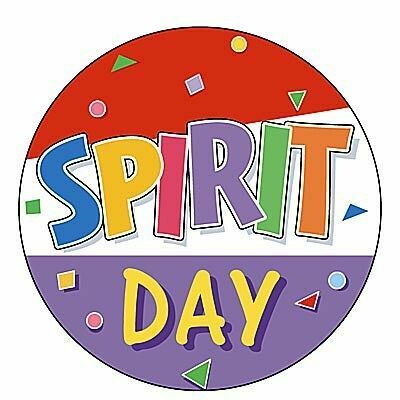 Wednesday, April 17, is Earth Day Spirit Day!! Cost is $1.00. You are allowed to wear a solid color, plain yellow, blue, green, or orange shirt with blue jeans or khaki pants. You may also add shoes and/or socks at no extra cost. Money raised will go to our Santa Sophia Academy garden! PTG General Meeting/Art Show and Ice Cream Social/OP Drawing - What a Family Night!! Santa Sophia Academy was live. © 2019 Santa Sophia Academy.